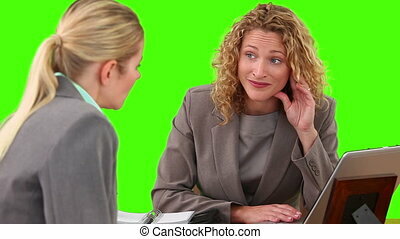 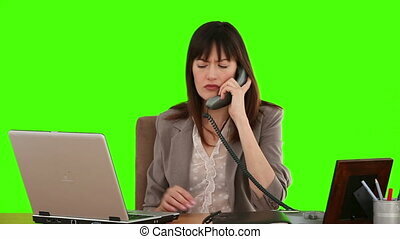 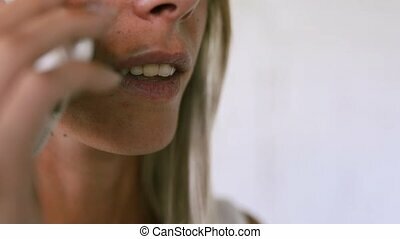 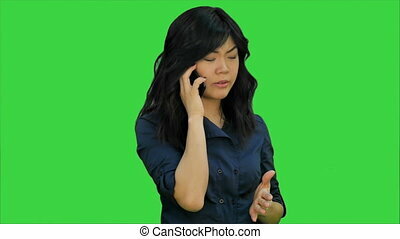 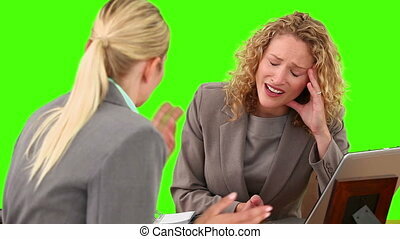 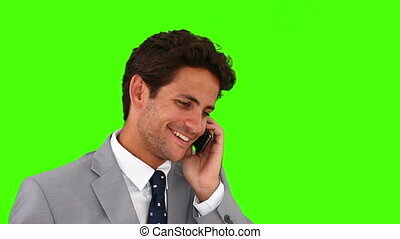 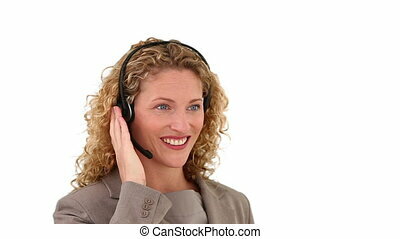 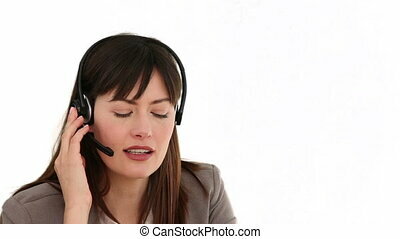 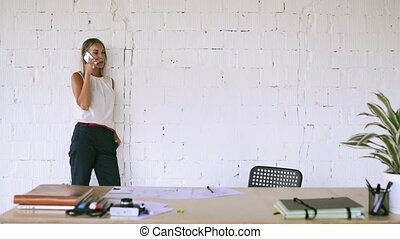 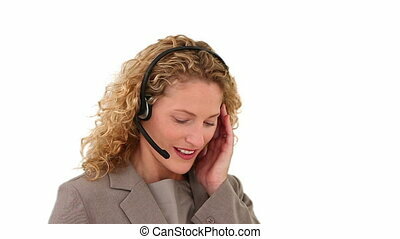 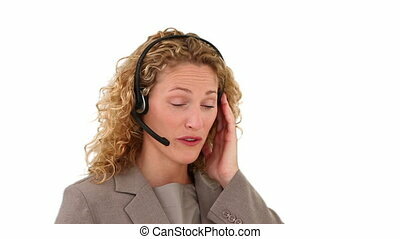 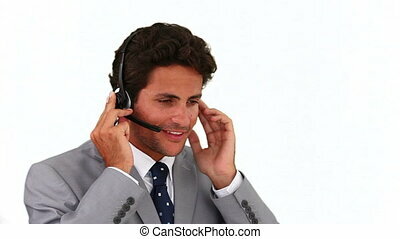 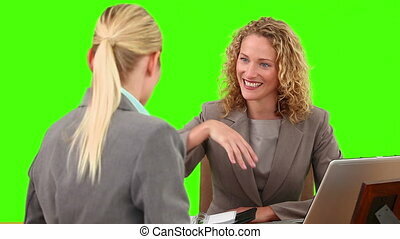 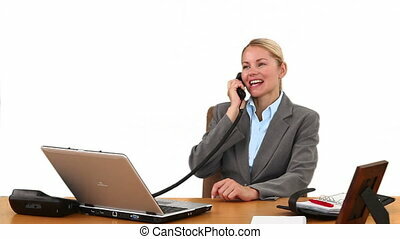 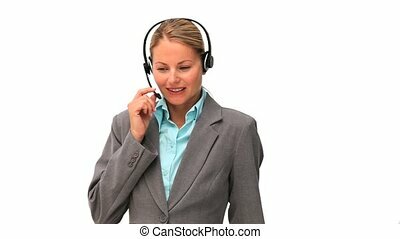 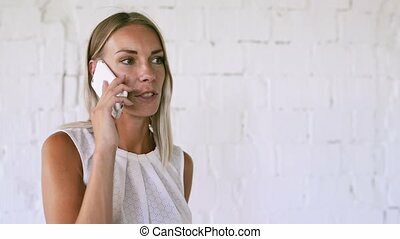 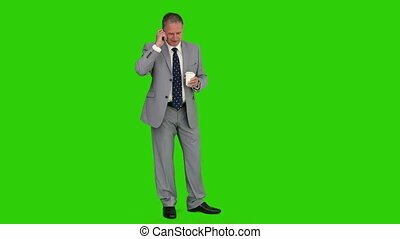 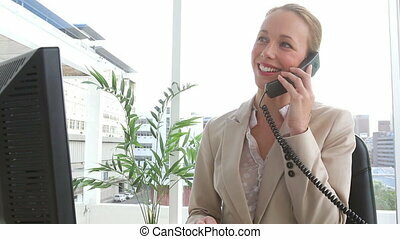 Blond businesswoman in suit having a phone call against a green screen. 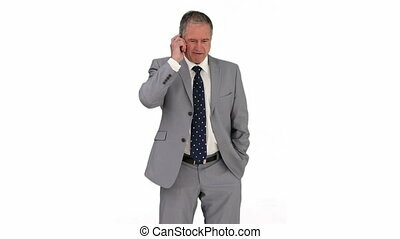 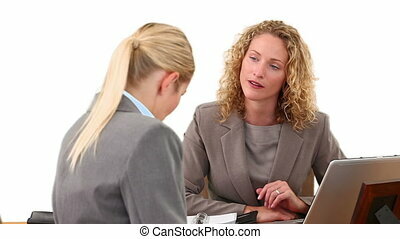 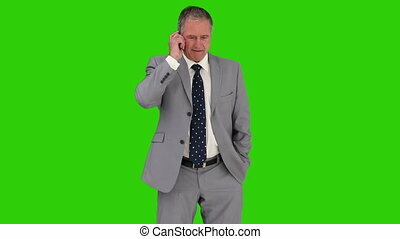 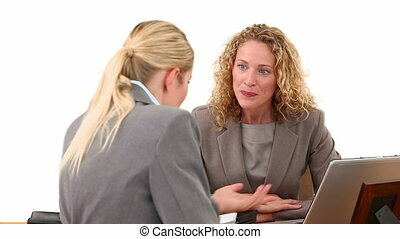 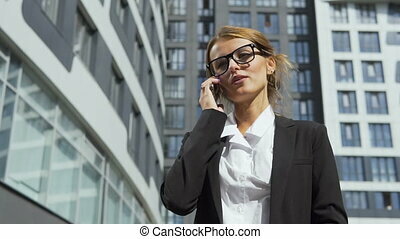 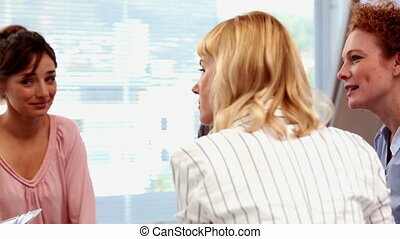 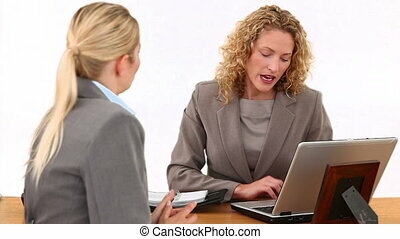 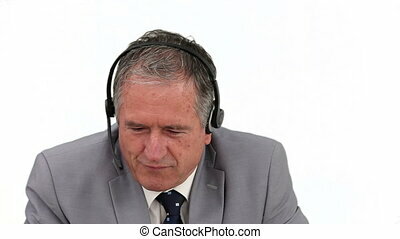 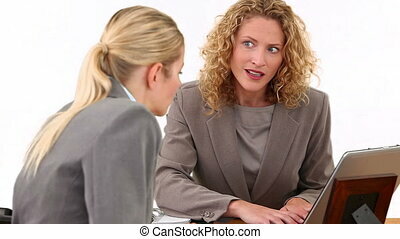 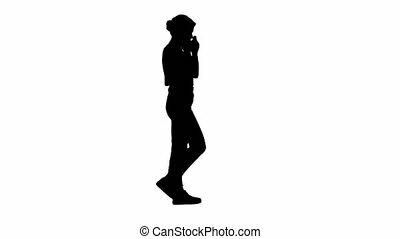 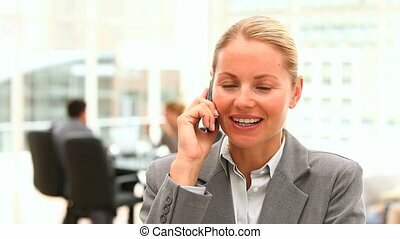 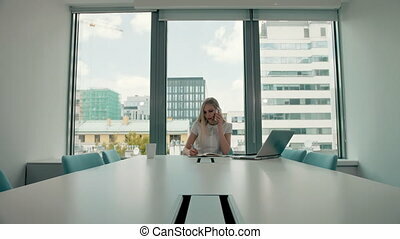 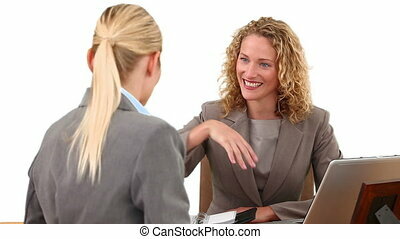 Successful black businessman in a suit talking on his phone. 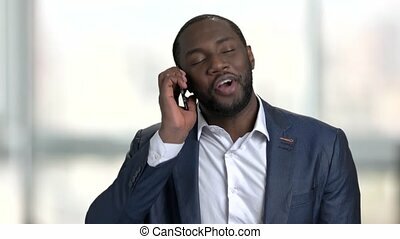 Afro american guy having phone conversation. 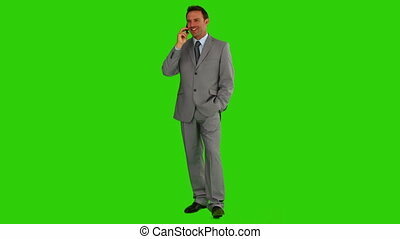 Bright blurred windows background.